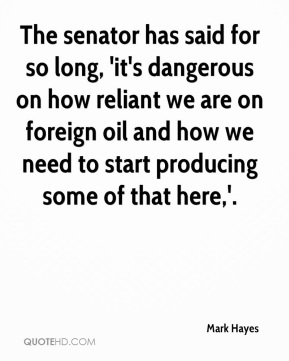 The senator has said for so long, 'it's dangerous on how reliant we are on foreign oil and how we need to start producing some of that here,'. If you were a friend of his, you were a part of our family. 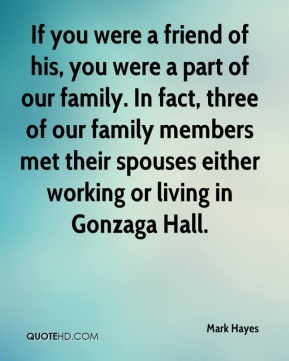 In fact, three of our family members met their spouses either working or living in Gonzaga Hall. 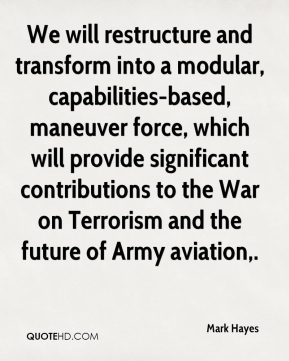 We will restructure and transform into a modular, capabilities-based, maneuver force, which will provide significant contributions to the War on Terrorism and the future of Army aviation. Gov. 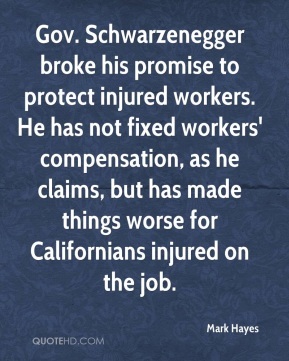 Schwarzenegger broke his promise to protect injured workers. He has not fixed workers' compensation, as he claims, but has made things worse for Californians injured on the job. For this governor to bully the most vulnerable is shameful. Cutting already-meager compensation for our permanent disabilities while letting insurance carriers pocket billions is a new political low. 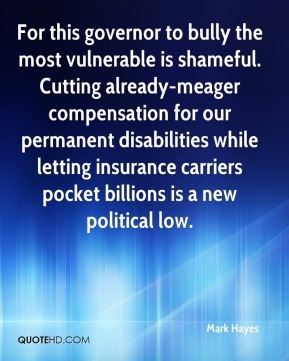 For this governor to bully the most vulnerable is shameful.